Legendary social justice leaders in Boston are getting behind a new online learning curriculum for youth to prevent violence, promote literacy, and foster positive social change. Former mayor Ray Flynn and community activist Mel King voiced their support for the Peace, Literacy, and Democracy Project in an interview with the Boston Globe. The project builds upon Voices, the Education for Democracy Institute’s award-winning, research-based curriculum on peace and democracy that teaches both literacy and social skills. EFD is partnering with 3C Institute to create online versions of the 468 titles in the Voices library, making them more accessible to schools and communities while also providing an array of tools to enrich student interaction and bolster learning. The goal of the project is “to prevent and reduce violence while simultaneously boosting vocabulary, comprehension, and critical thinking,” says Dr. Patrick Walker, executive director of EFD. While learning how to read, students concurrently learn vocabulary and strategies related to emotional regulation, empathy, conflict resolution, and other social and democratic competences.  Built on 3C Institute’s dynamic e-learning platform, the series of eBooks will implement audio narration that highlights words as they are spoken, give students the ability to select individual words and learn their definitions, and embed learning games that help students take a “more immersive” step into the characters’ shoes. 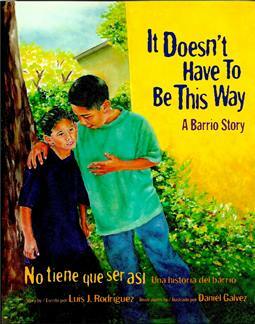 Memphis and Boston will kick off the new project in the spring of 2017 with an eBook version of It Doesn’t Have to be This Way: A Barrio Story, by Luis J. Rodriguez, which tells the story of a Latino boy who resists pressure to join a gang. The completed project will include 30 e-Books per grade for pre-K through 12.